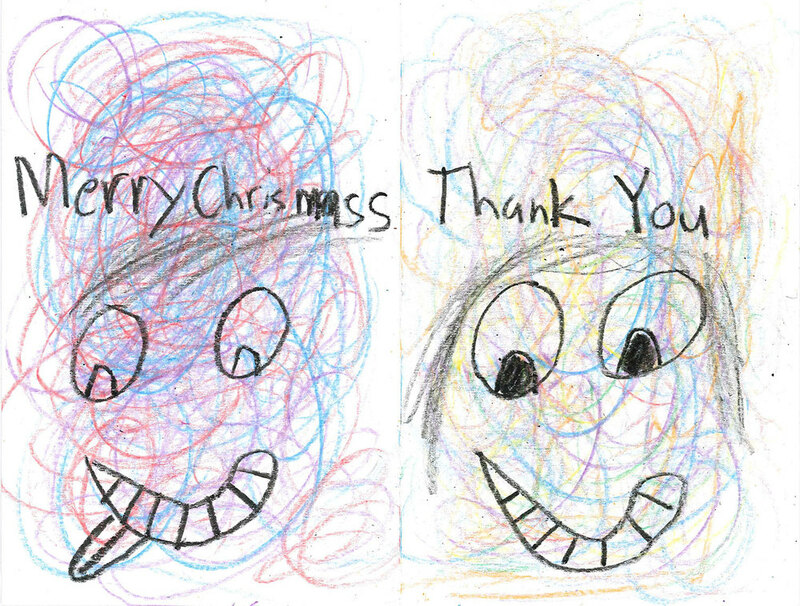 Growing up in a musical family with two music educators as parents, these thank you notes hold a special place in my heart. Some of my fondest memories as a kid were going to see the Reading Symphony play their Youth Concerts, with the additional perk of seeing both of my parents play - mom was the second flute and dad was the second trombone! 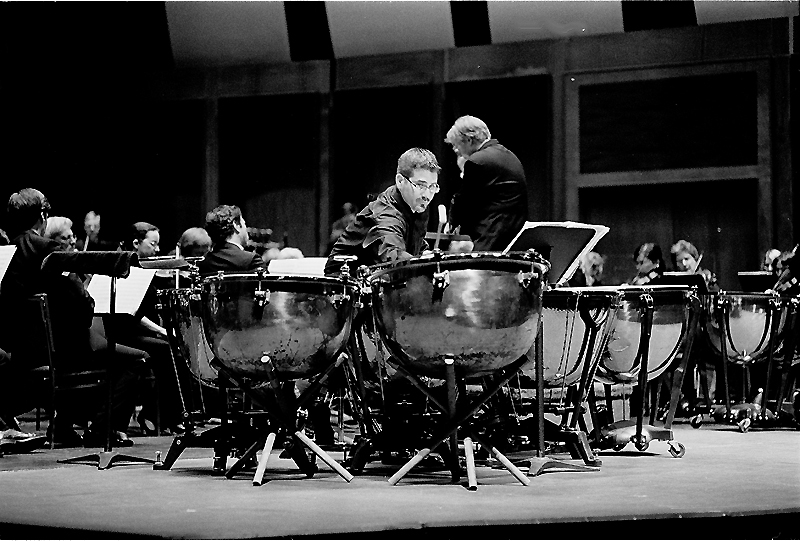 Years later I had the honor of being Principal Timpanist of the orchestra for 8 seasons, meaning I was now on the opposite side of the Youth Concerts that I had witnessed so many years previously. Being able to bring in over 4,000 children from across Erie for these concerts back in November has already proven to be the highlight of the season for me. As we're looking to plan next year's shows, I hope that you take a few seconds to read these letters. When we ask for Annual Fund support involving outreach, these are the exact memories that your donation helps to create! Thank you for setting up the band so we could learn and listen to how sports an music takes a lot of concentration and working together. Also all the families of the orchestra I thought it was terrific and wonderful. I hope to come back. We thank you so much for having us at the Warner Theatre on November 4, 2015. I have never seen an orchestra before! I play the violin. I just started last January. I memorized two songs - "Mary Had a Little Lamb" and "Twinkle, Twinkle Little Star." Your Music Olympics was an awesome idea! I love to hear the string instruments. It was so terrific to see you play all the songs you played for us. I wish that we could see you guys play everyday because how awesome you guys did and I wish that I could get some lessons from all you guys from all the families of the instruments. Thank you so much for letting us come. You guys did a terrific job! And Merry Christmas!